Former Vista Del Lago Model Home ! 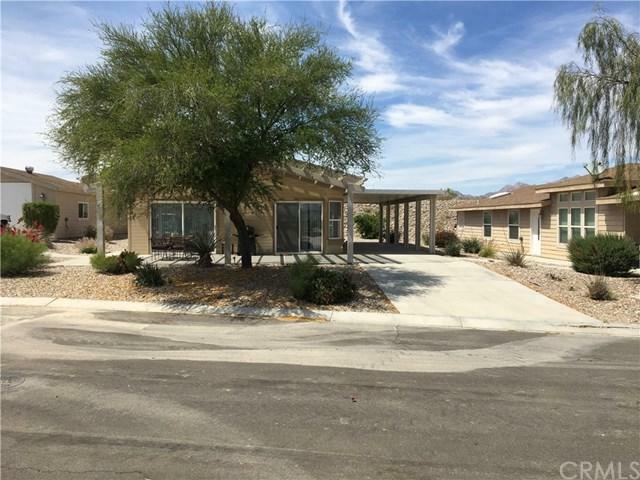 This Havasu Lake Beauty is 3 bedrooms, 2 baths of spacious living over approximately 1664 sq.ft of well maintained, pride of ownership shown throughout. 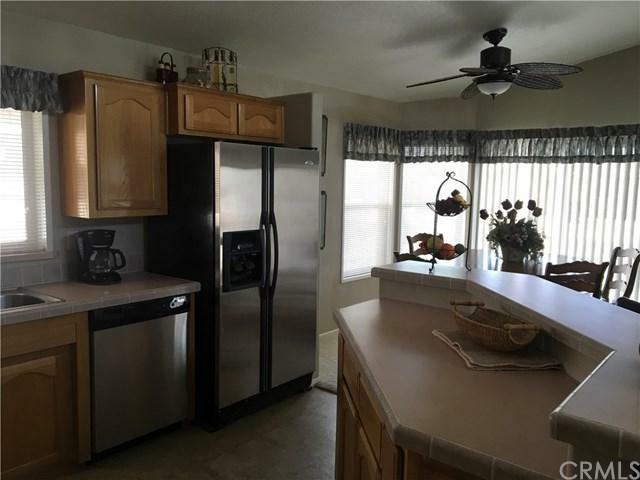 Home features all stainless steel kitchen appliances with upgraded cabinetry, ceiling fans throughout, skylights, breakfast bar, lots of storage, big laundry room with laundry sink, large 2nd and 3rd bedrooms. Master suite is open and spacious with indirect lighting, large walk-in closet with sky light and master bath features a large soaking tub, 2 vanities and a walk-in shower.This home is just across the street from the luxury clubhouse with gourmet kitchen, gym,dining/meeting room, putting green, pool, spa, sun deck bath/showers and more. 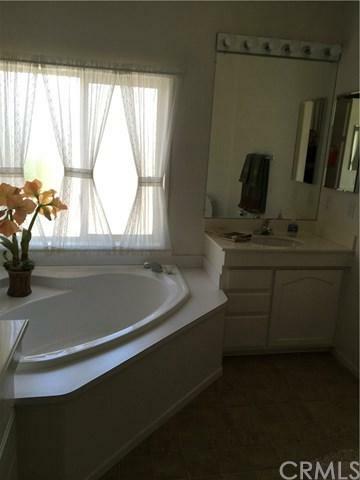 The Vista Del Lago community is approx. 1/2 mile from the new Hotel/Casino/Marina scheduled to open Summer 2019. Your are just minutes away from boat launch, restaurants, bars, market, hardware store, ferry boat dock for short transfer to Lake Havasu City and of course all the surrounding area has to offer with hundreds of miles of riding trails, fishing, hunting, abandon mines to explore. 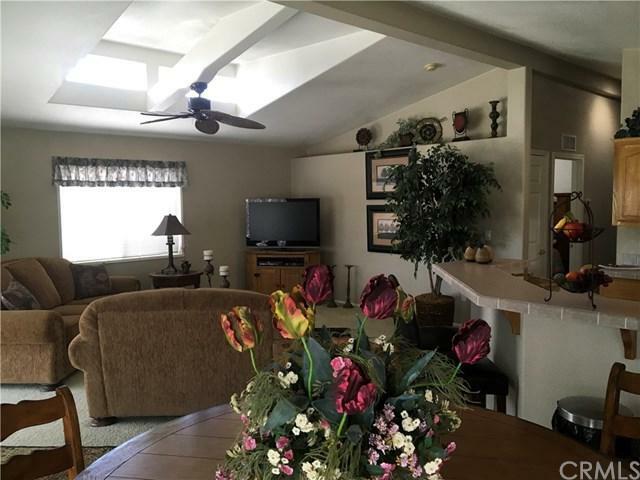 This home makes a great weekend getaway, vacation house or permanent home....you will make enjoyable memories for many years to come with family and friends.